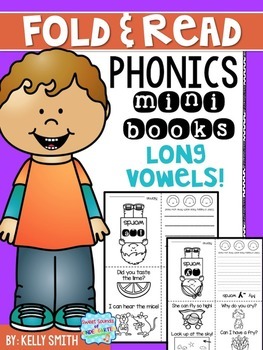 Help your students master long vowel patterns and work on their reading skills with these fold and read mini books! Simply fold on the lines, and you are ready to go! Each reader features a long vowel sound pattern. 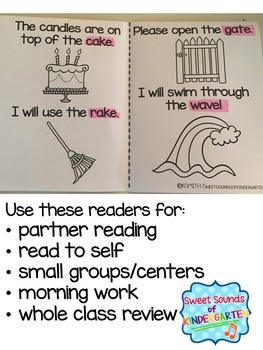 The inside of the reader features 4 sentences for students to practice reading and tracking. Students can highlight or underline the featured words. 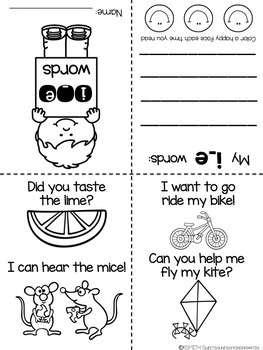 On the back of the reader, students can write words that they know from the featured long vowel pattern! 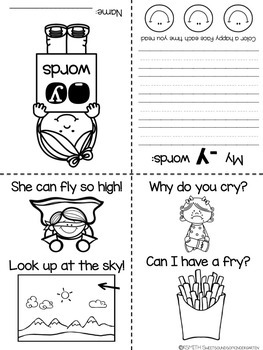 Students can color a happy face each time they read their mini book.